How Much Does Gastric Sleeve Cost in India? And the cost of Bariatric surgery without insurance is beyond your reach? Right path because you are aware that India offers bariatric surgery at a much affordable cost. And we, as one of the most renowned providers of medical tourism in India will help you with the rest. The small answer is that the cost of Gastric Sleeve in India starts from US $ 5000 and the cost varies. The cost varies with the surgeon, type and size of the hospital, category of room and the city where the hospital is located. You also need to take into account the cost of airfare, accommodation after you are released from the hospital, visa cost etc. This shall help you make a proper budget for the surgery. Now comes the best part. Even if you add the cost of surgery, airfare, accommodation and everything else, the cost of bariatric surgery in India is much less than the cost of bariatric surgery in the West. Here’s a quick look at the cost comparison of various procedures in India vs the West. As you can very well see that the cost of weight loss surgery is as less as one-third of what it would cost in many developed nations. Even after the travel, accommodation and miscellaneous costs are included, sleeve gastrectomy would not amount to even half of what it would cost in developed nations. 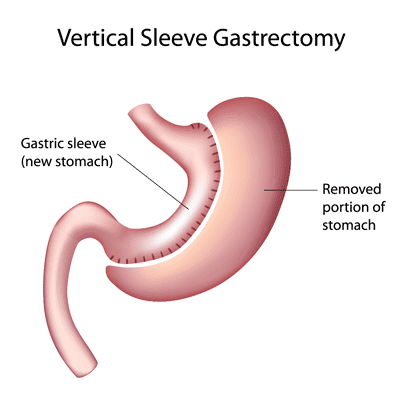 Gastric sleeve surgery, also known as sleeve gastrectomy or vertical sleeve gastrectomy is the most popular weight loss surgery among surgeons and common public alike. 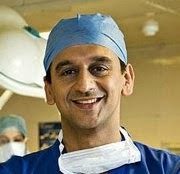 The magical surgery can lead to 80 % reduction in body weight in about 6-12 months after the surgery. Gastric sleeve differs from other weight loss surgery procedures in that it neither reroutes intestinal paths nor does it involve inserting any foreign devices in your digestive tract. Gastric sleeve considerably reduces the size of your stomach to about one-fourth of its original size. By removing such a wide portion of your stomach along its curvature, it literally grants your wish ‘if only my stomach was smaller’. The good news is that it does not stop here. Since fundus, the area of stomach responsible for secreting the hunger hormone ghrelin gets removed in the process, you are left with lesser hunger pangs. Now that’s what we call effective strategy for weight loss – smaller stomachs, less hunger! Gastric sleeve surgery is irreversible. Needless to say, it changes your diet regimen. Now that you feel fuller with much less quantity of food, you ought to ensure that your body does not get deficient in certain nutrients. So choosing your diet carefully needs to chart top at your priorities. 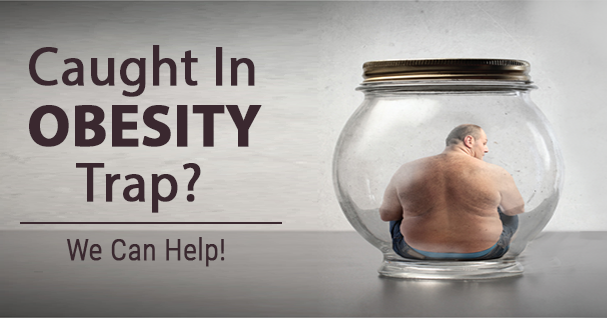 Where to begin for your Bariatric surgery in India? Our endeavor at IndiCure is to make medical tourism to India safe, easy and hassle-free for you. We have on our panel of few of the best bariatric surgeons and bariatric surgery hospitals in India where you can expect to get the most discounted cost. All you have to do is send an email to info@indicure.com or call us at call us at +1-877-270-2448 (US Toll-Free) or +91 93200 36777 (India) or chat with us at Skype@ IndiCure. One of our representatives will get in touch with you with the surgeon’s opinion and all the necessary details to help you plan your procedure. IndiCure has helped more than 7000 patients from over 35 countries in the last 10 years. Here’s a video of the lady and her son from Australia who had chosen to come to India. And she very candidly says that the only difference between undergoing the surgery in India and Australia is the cost. Watch her video.